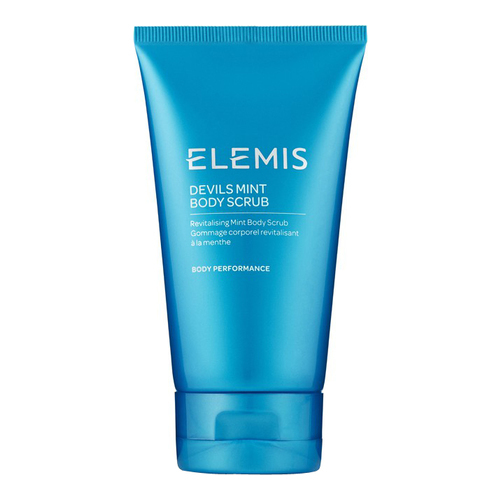 A mint body scrub that gently cleanses and smooths the body while removing tired skin cells. Refresh your skin with this Peppermint body scrub containing Devils Apron Seaweed and silicon-rich Seaplant Particles for satin soft skin that is more receptive to moisturizer. Contains silicon-rich Seaplant Particles, Devils Apron Seaweed and Peppermint Essential Oil that leave the skin satin soft and more receptive to moisturising. A perfect scrub for prepping the body before applying self-tan. Water (Aqua), Diatomaceous Earth (Solum Diatomeae), Propylene Glycol, Tromethamine, Carbomer, Sodium Laureth Sulfate, Phenoxyethanol, Sodium Lauryl Sulfate, Saponins, Cocamide MEA, Glycol Stearate, Cocamide MIPA, Laureth-10, Fragrance (Parfum), Chlorphenesin, Disodium EDTA, Methylparaben, Glycerin, Glycol Distearate, Cocamidopropyl Betaine, Laureth-4, Mentha Piperita (Peppermint) Oil, Quillaja Saponaria Bark Extract, Butylparaben, Ethylparaben, Benzyl Salicylate, Propylparaben, Limonene, Xanthan Gum, Laminaria Digitata Extract, Blue 1 (CI 42090), Yellow 5 (CI 19140), Methylchloroisothiazolinone, Methylisothiazolinone. • Apply with gentle circular motions to damp skin in the bath or shower. • Especially effective on problem areas such as feet, knees and elbows.